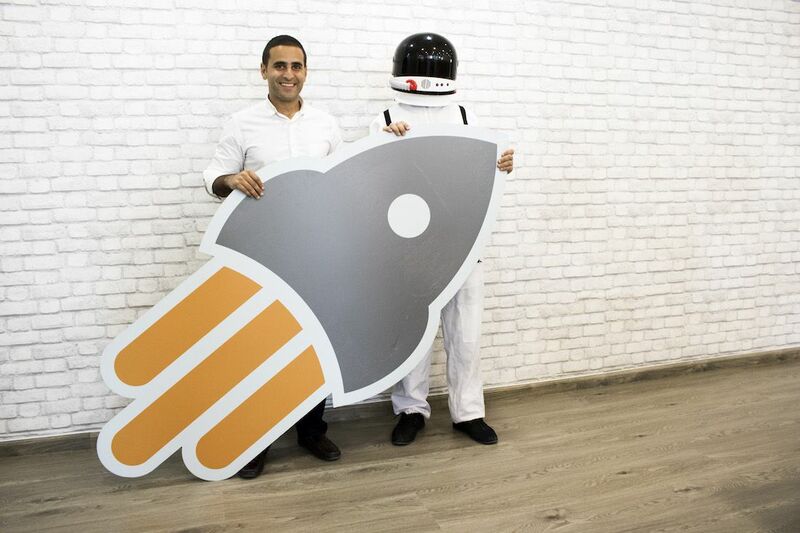 POSRocket, a cloud-based POS Jordanian startup, has announced $1.5 million in a funding round led by $50 million Cairo-based venture capital fund Algebra Ventures, with participation from KISP Ventures, Arzan VC, Financial Horizon Group, and two angel investors. Founded in 2016 by Zeid Husban, POSRocket develops cloud-based POS software for restaurants and retailers. The software supports growing businesses by optimising staffing, regulating inventory, generating sales reports, and allowing owners to remotely monitor all operations in real time. Husban previously founded and exited a food delivery startup in Jordan called ifood.jo, which sold a majority stake to Turkish food company Yemeksipeti. The latter was later acquired by Delivery Hero. It was then that he identified a pain-point for merchants with fixed legacy POS systems. The company initially raised funds from Jabbar Internet Group and Jordan-based accelerator, Propellor Inc. “Looking back at the first round of investment, we successfully solidified our value proposition, employed the right talent, crafted our operations, and embossed our brand identity in the Jordanian and Egyptian markets,” says Husban. Algebra Ventures’ Managing Partner, Ziad Mokhtar, is excited about the investment. "Technology and the internet are changing the way restaurants and shops are doing business. Traditional barriers to collaboration are disappearing. POSRocket is laying the technological foundation that will allow this to happen," says Mokhtar, "The team at POSRocket is exceptional and has the vision and stamina to transform the POS market in the region".